Acacia Lodge #166 is a subordinate Lodge located in the 1st Masonic District of the Most Worshipful Prince Hall Grand Lodge of MO and its Jurisdiction. We are a collective team of men, all acting in harmony to promote the principles of our organization which are friendship morality and brotherly love. Acacia U. D. Lodge No. 166 was organized in April of 1948 by the late Rev. George H Pruit, who demitted from Frank J Brown No. 80. 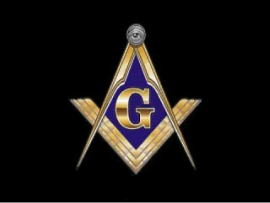 A special permit from the MWPHGL of MO was issued by the late Grand Master Dr. G B Key, giving Rev Pruit the authority to organize the U. D. lodge and Rev Pruit was appointed Worshipful Master by the Grand Master. He served one year. On April 4, 1949 under the leadership of the late Grand Master Dr. Samuel E. Moore, Acacia Lodge was given its official Charter. The late James Peaston who was a charter member of the Lodge was the first elected Worshipful Master. 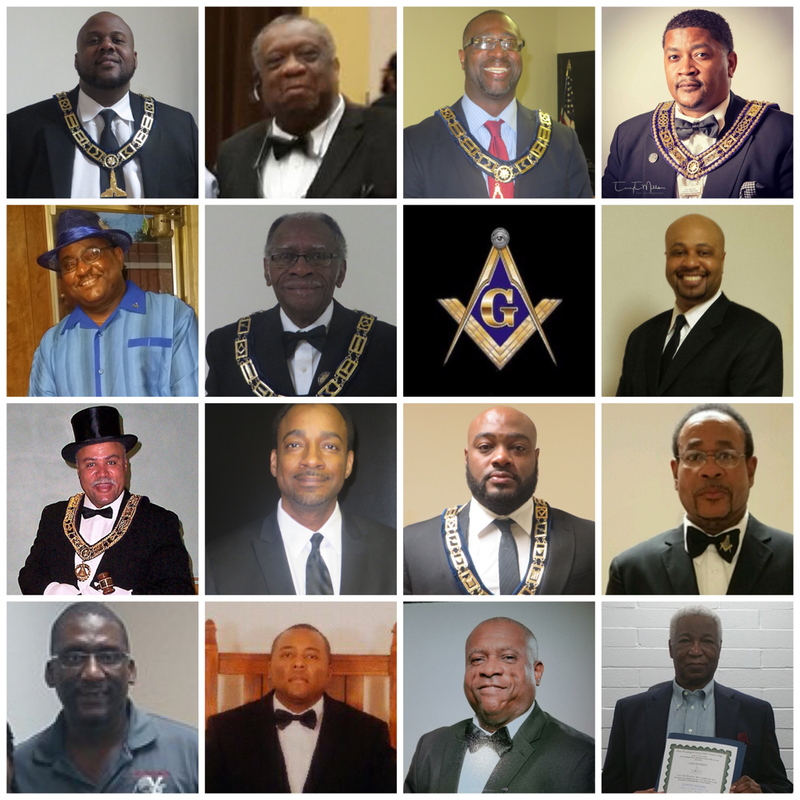 The Charter Members were Rev George H. Pruitt, James Peaston, George Bragg, Joseph Simms, Murphy Norment, Cleotha L Harper, Louis Garner, Ivory Robinson, Arthur Jones, Raymond Shelton, Willie T. Ammons, Vonnador Brown, Leo Dobyne, Lindsy Crockett, Frank Ward.